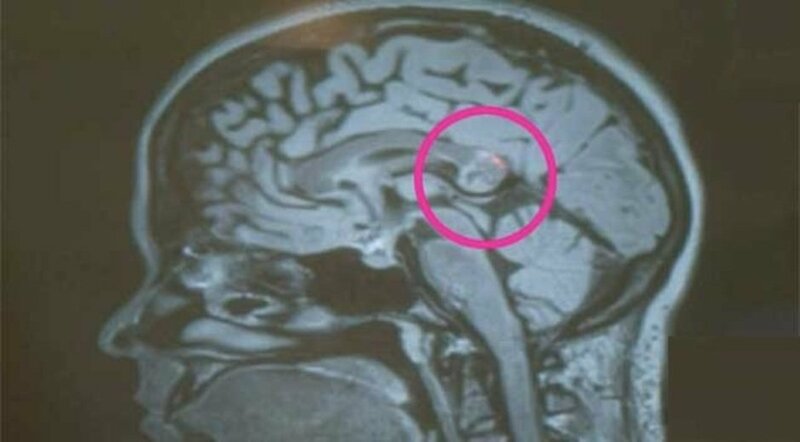 Doctors discovered a tumor in the brain of a young woman and they perform surgery to remove the tumor. When the tumor is removed they are startled to see that the tumor was actually the woman’s ‘embryonic twin’. 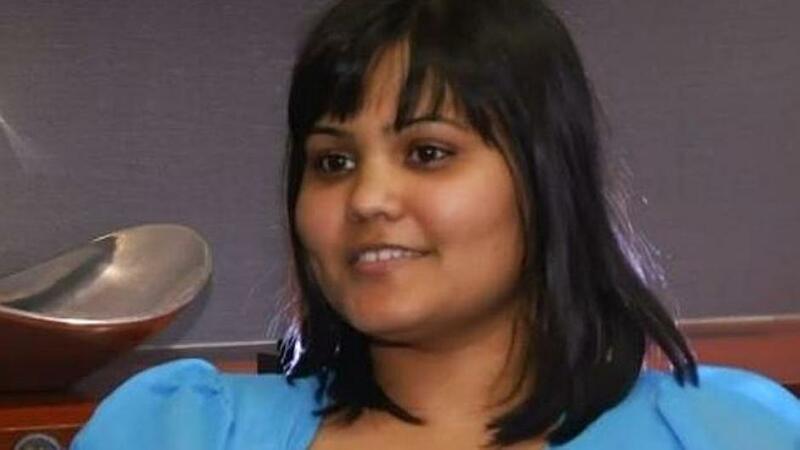 Sounds like a sci-fi story plot but this is a true story of a 26-year old Yamini Karanam, an Indiana University PhD student. From September 2014, Yamini suddenly felt that she could not follow things she read. The words made no sense to her. “Problems with reading comprehension, listening comprehension. If couple of people were talking in a room, I wouldn’t understand what was happening,” Karanam said. Karanam had a discussion with the doctors and they discovered a tumor in her brain. For her surgery, Yamini went to Dr. Hrayr Shahinian at the Skullbase Institute in Los Angeles. He had developed a minimal invasive way to reach deep into the brain to extract the tumors. “Unlike traditional brain surgery where you open the skull and use metal retractors and you bring a microscope to see in the depths of the brain, what we’re doing is keyhole surgery,” he said. The method used fiber-optic technology with digital imagery. A half-inch incision into the brain allows for an endoscope to reach in and slowly and very delicately chisel away at the tumor. The surgery surprised Dr. Shahinian. The tumor he had removed was actually the embryonic twin of Yamini. The twin had never developed was found with bone, hair and teeth. Dr. Shahinian said that this was his second case out of the 7,000 or 8,000 tumors he had removed. Karanam called the tumor her “evil twin sister who’s been torturing me for the past 26 years.” She is expected to recover fully in three weeks.